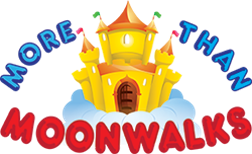 Tentative start date of Season is September 21, 2018. More details to come. 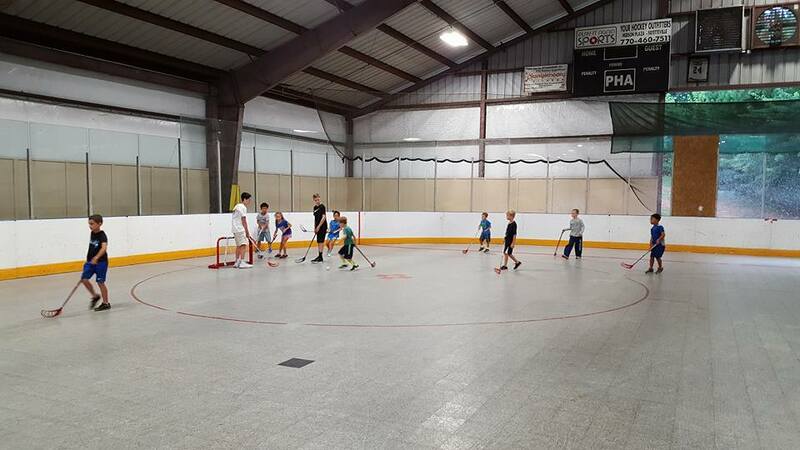 PTC Hockey will host its last Learn to Skate event of the Summer on Aug 1, 2018. 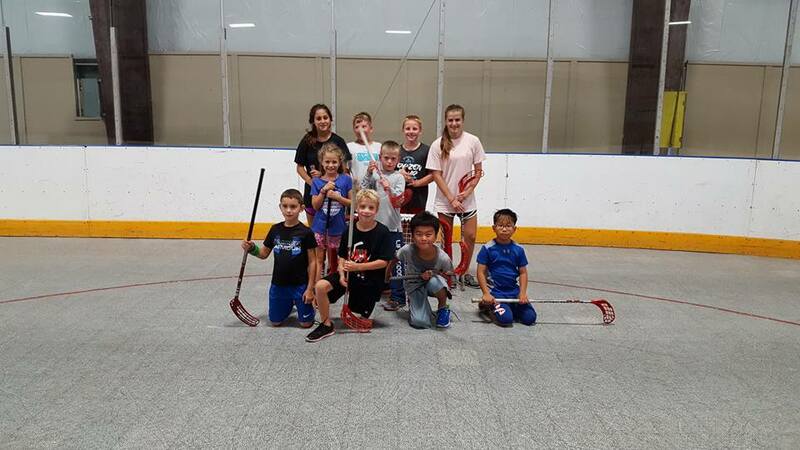 All Learn to Skate sessions are FREE of charge but are open to anyone interested in playing in-line hockey. All Learn to Skate sessions will begin at 6:30pm and end at 8:00pm. 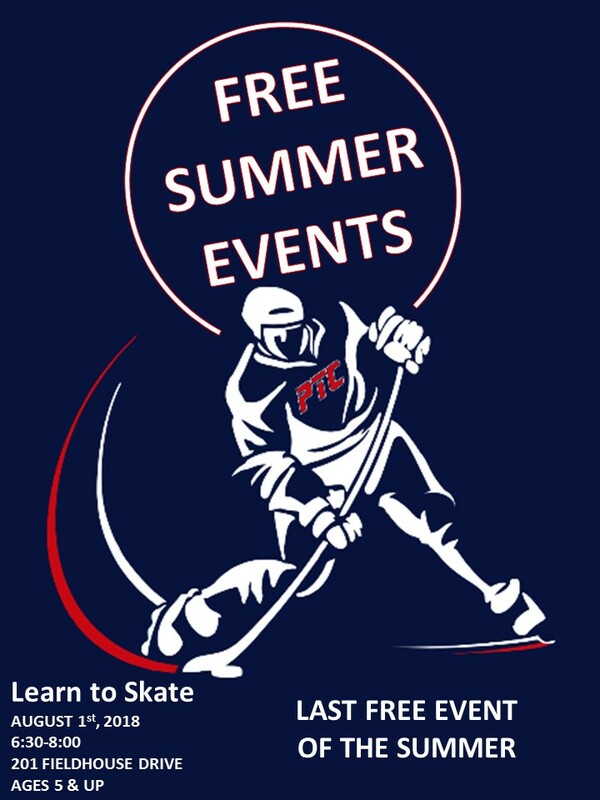 If you have ever been interested in learning how to skate, please join us for these events and to learn more about PTC Hockey.